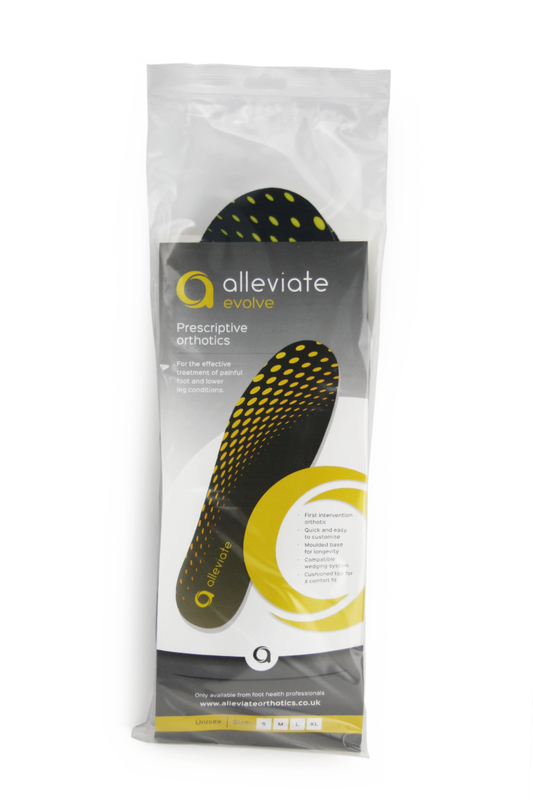 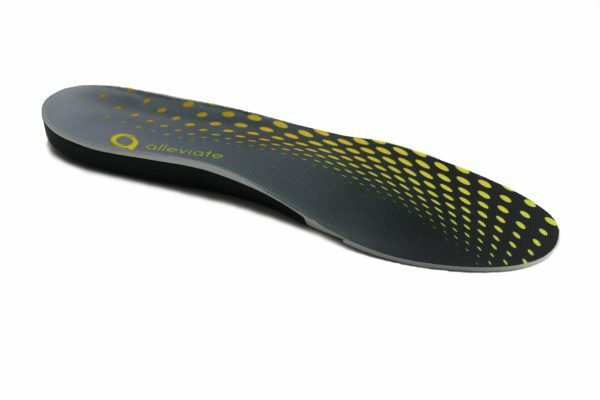 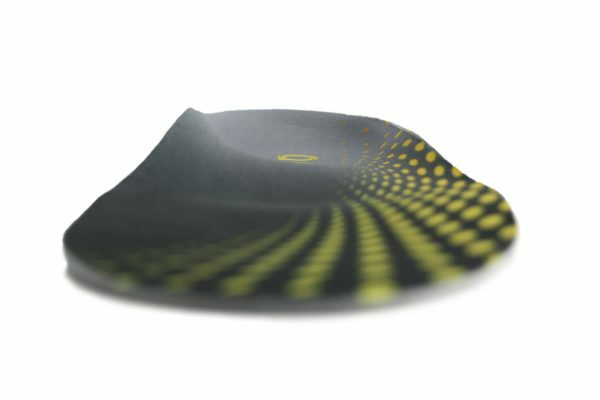 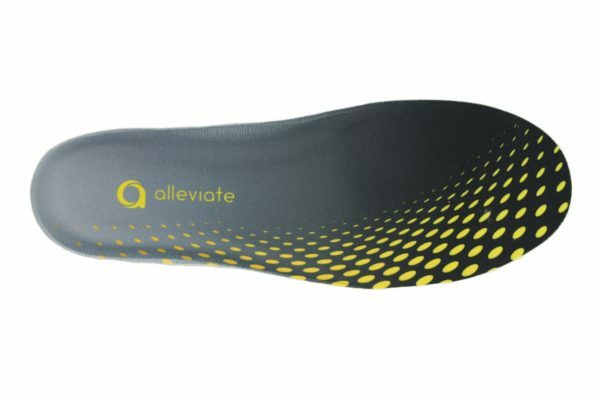 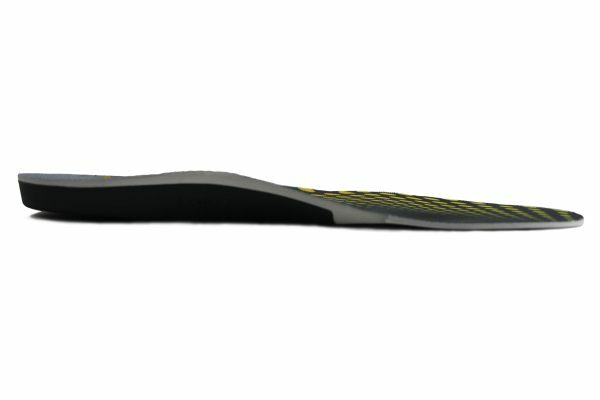 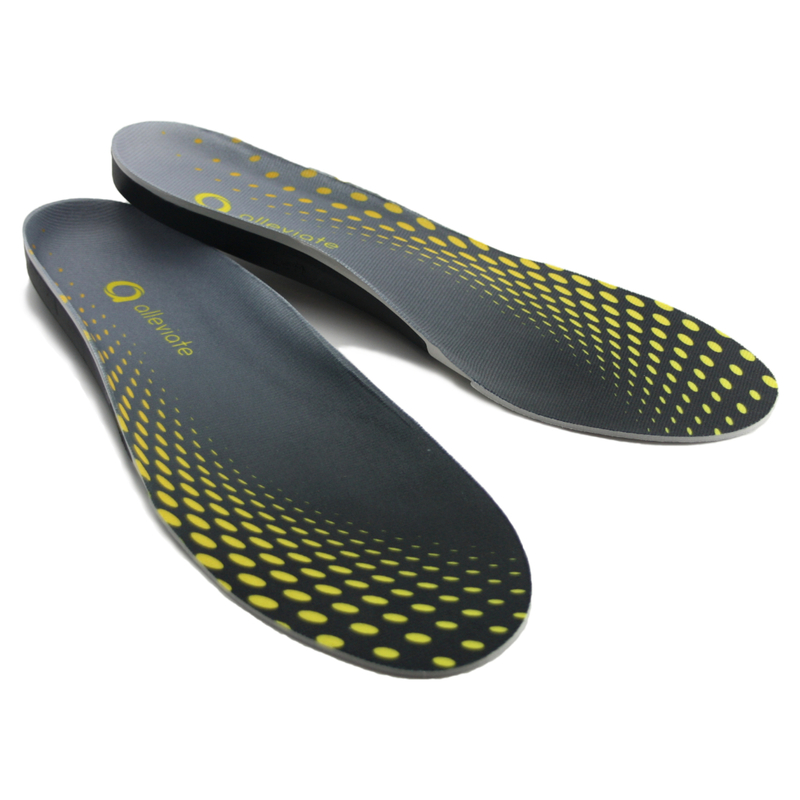 Developed by British podiatrists, Alleviate Evolve is a highly effective first intervention orthotic. 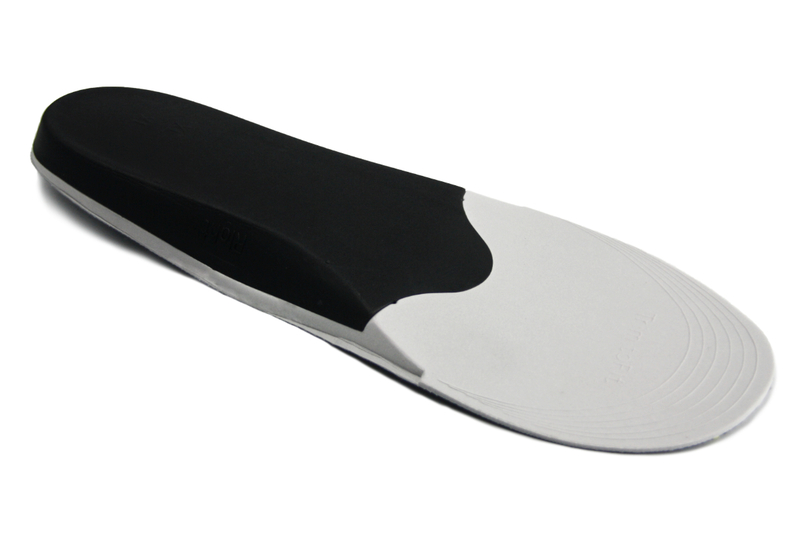 Quick and easy to customise in the clinic, it is available for your client to take away at the end of their consultation. Our Alleviate range is only available to Health Professionals, if you would like to register with us as a Health Professional, please click below.